Today is the WrestleMania of all matches. It's not just cricket match, it's Biryani vs Pulao!!!!!!! Karachi on its way to win the match due to Syed Noor formula film. run rate has become a bit slow in last few overs. at this rate they will reach 150 max and not 170+ which is needed for syed noor's movie. Seems to be the case at the moment. LQ playing sensibly with good RR and 9 wickets in hand. 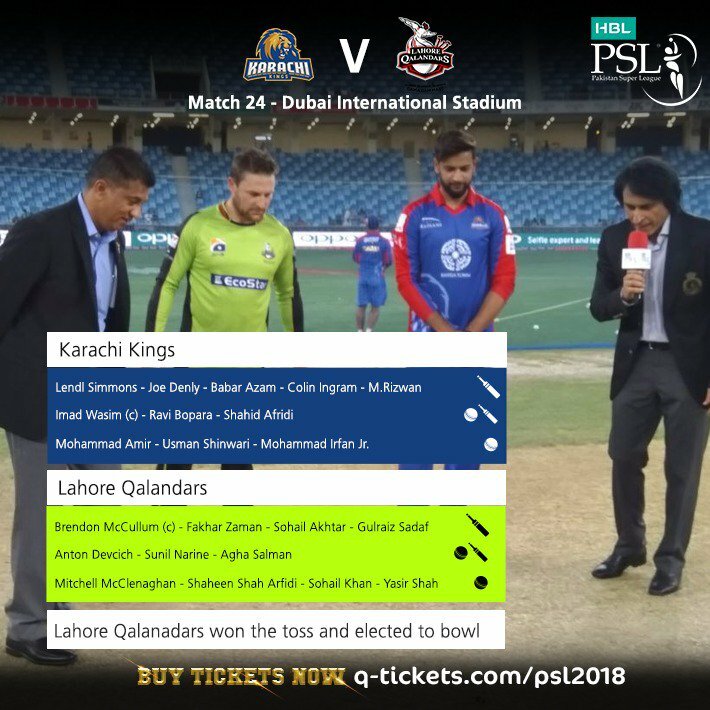 Lahore really played their hearts out. And about that runout/noball, people do not understand that the single was not completed by both batsmen before Bopara took the catch at long-on. So just one run from the no-ball. 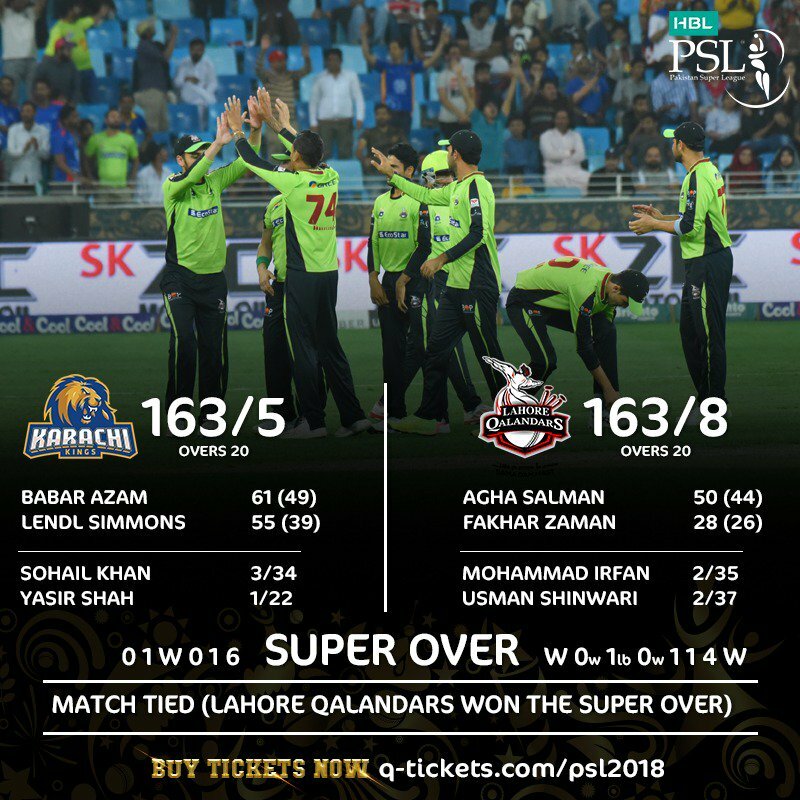 (03-12-2018, 08:43 AM) RashidKhan Wrote: What a match that was! From my understanding the ball was dead the second Bopara caught it. Really would like some clarity! So what you're saying is that the run they took actually counted and the run they took on the last ball should have granted LQ the win? If the umpire called it as a no-ball as it was bowled, the usual way (i.e. stuck his hand out and called "no-ball"), then anything the batsman did would have counted. He could have played a reckless shot, safe in the knowledge that he wouldn't be out, or continued running until the ball was dead. In such situations, the ball is dead when it settles back in the wicket-keeper or bowler's hands, or the umpire calls it to be dead. He would have known when he played the shot that it was a no-ball, as he could see the signal from the umpire, and would have just run the single, knowing the catch wouldn't matter and the ball would be live until it was thrown back. The only way you can be out on a no-ball is being run-out. What happened was that the umpire missed the no-ball completely, so instead the ball was considered dead when the fielder took the catch, i.e. law 20.1.1.3: the ball is dead when the batsman is out. It was only on the replay that the ball was called a no-ball. If the no-ball was called on the field, then the catch wouldn't matter, the batsman wouldn't have been out, and could have kept running. Hell, they could've even tried coming back for the second run, and it wouldn't have made a difference if Bopara had caught it or not. It was a pretty big goof up from the umpire. You can understand them missing close no balls, but Shinwari overstepped by a fair amount. If the umpire had done his job and called it a no-ball on the field, the batsman would have easily completed the single, plus been credited with the extra run from the no ball. The final ball of the innings would have been with the scores tied, with 1 to win off a free hit.